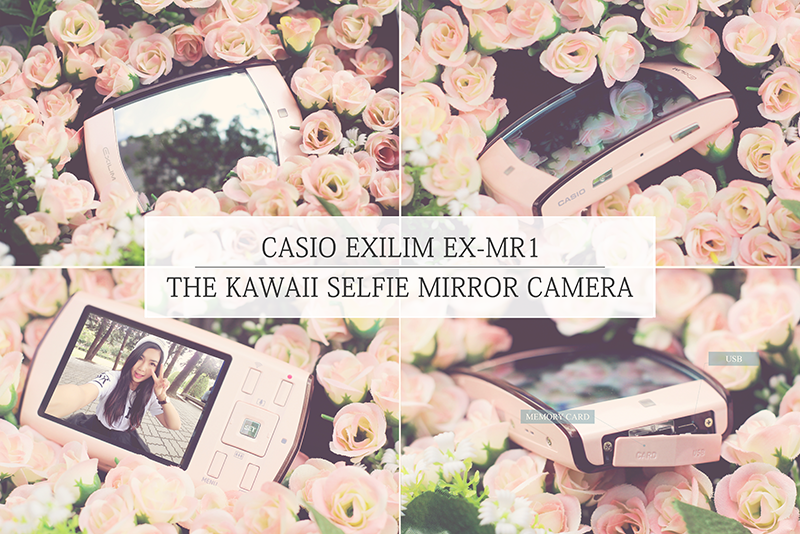 Anyway, if you keen to read more about the specification of this camera like megapixel, size, overall preview and more, just click the picture or link below to read. 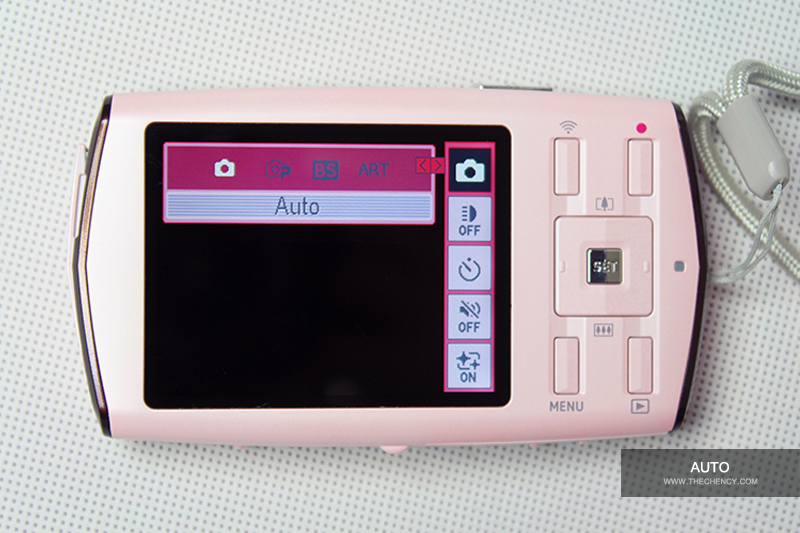 No need much introduction about Auto Mode. 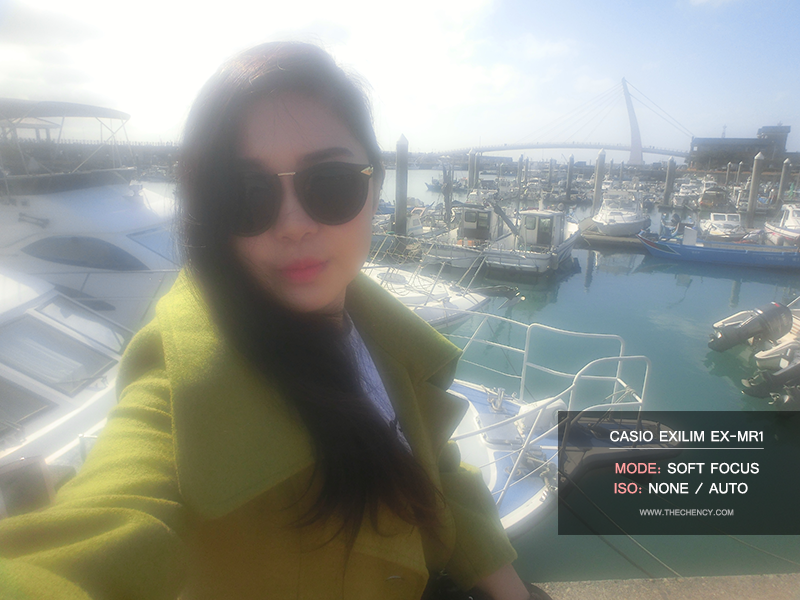 This mode will helps to determines all aspects of conditions automatically without the need of manually adjust by self. When comes to premium, of course everything will be even better comparing with original basic auto mode. 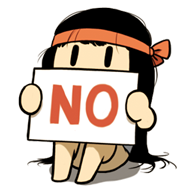 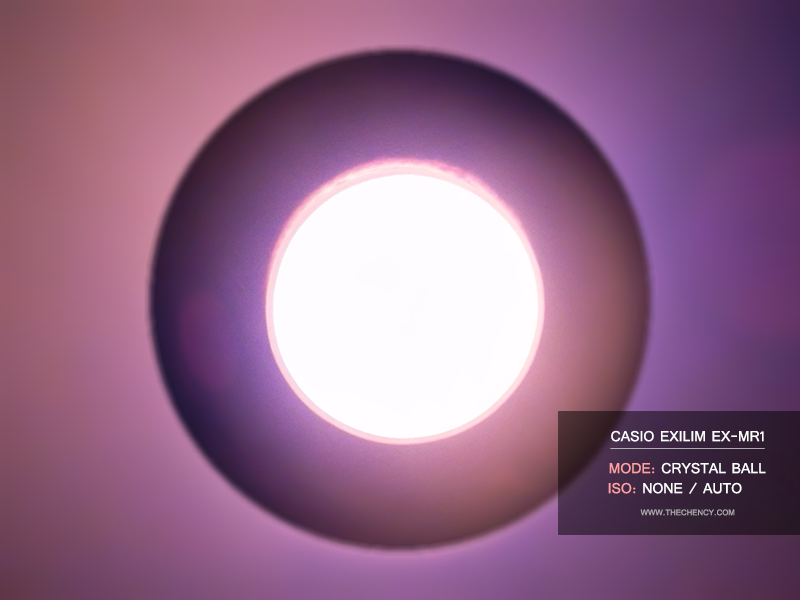 This mode will automatically recognizes typical subject scenarios and adjusts the settings accordingly depending on the shooting conditions. 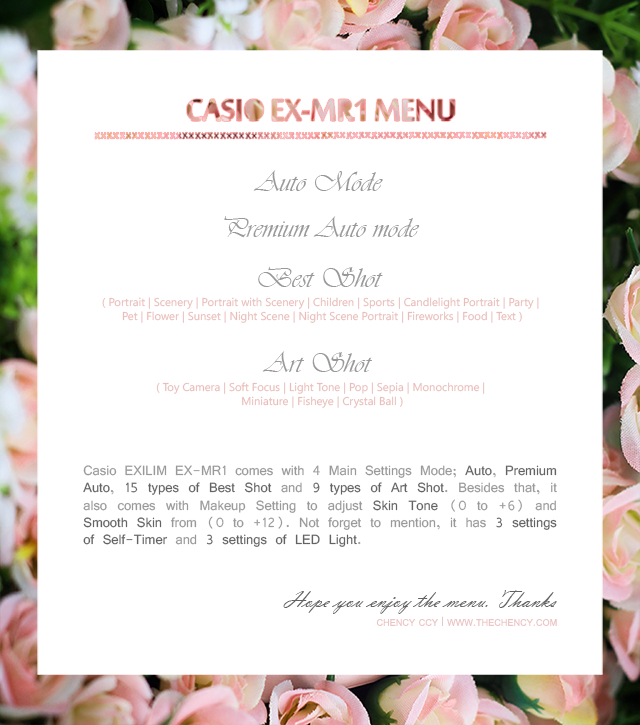 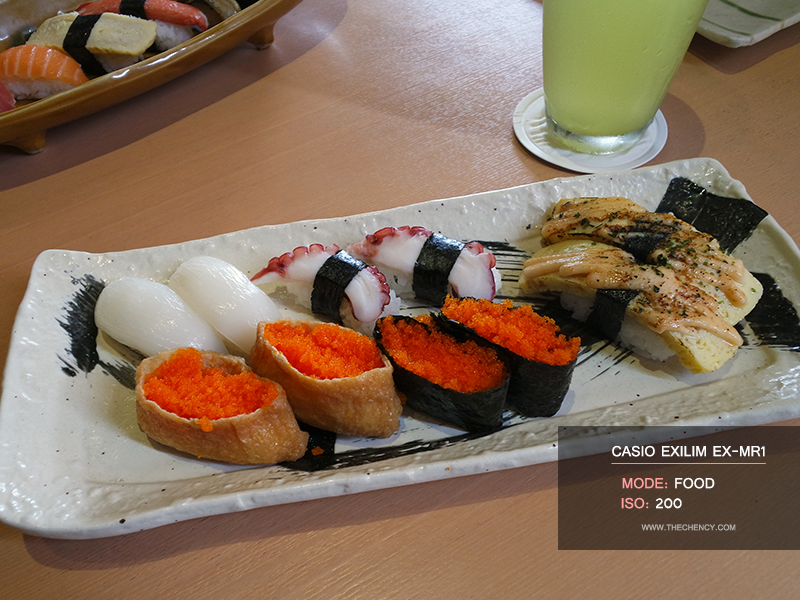 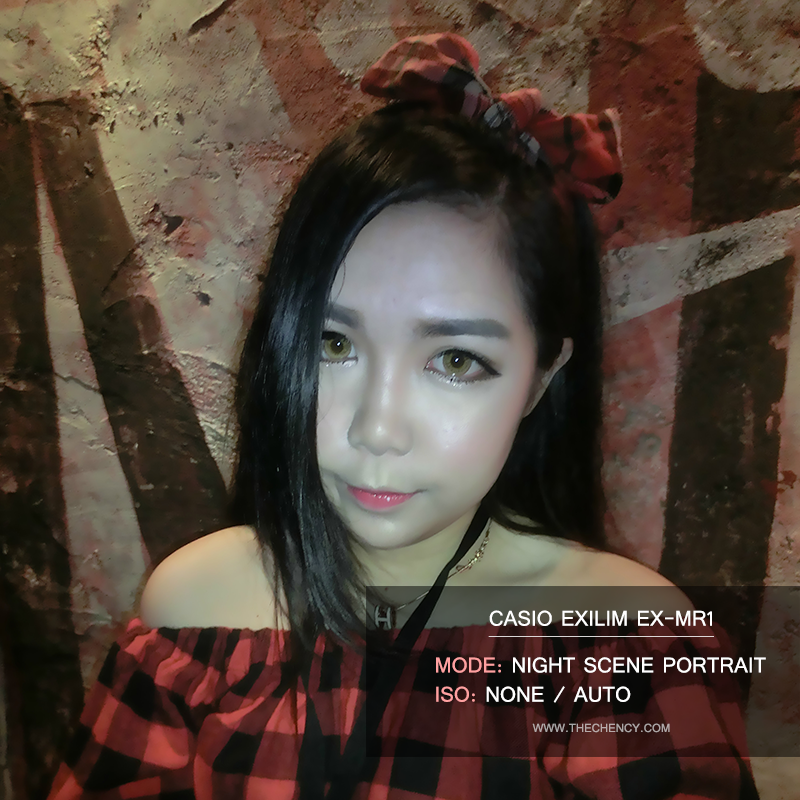 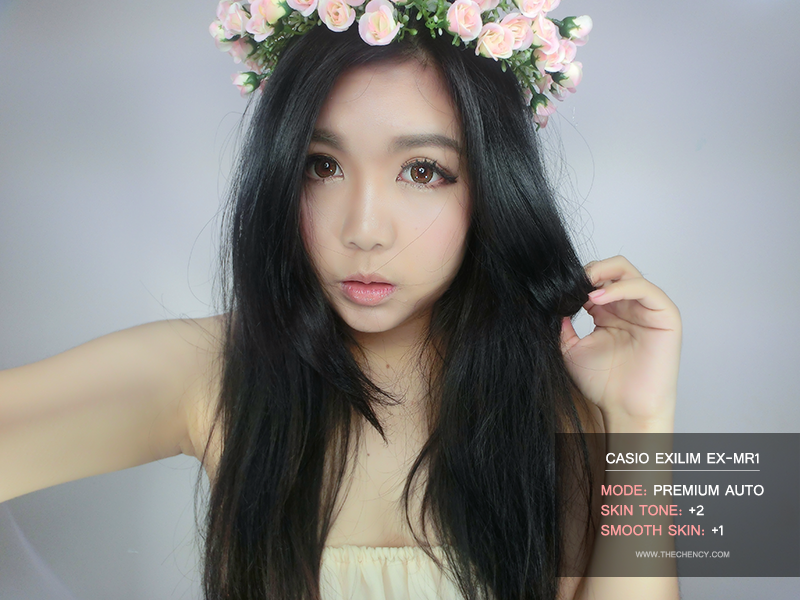 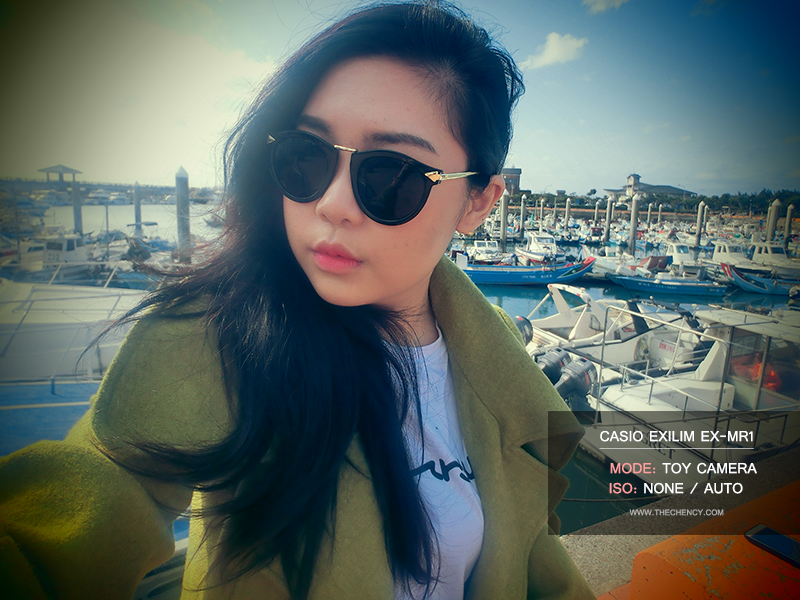 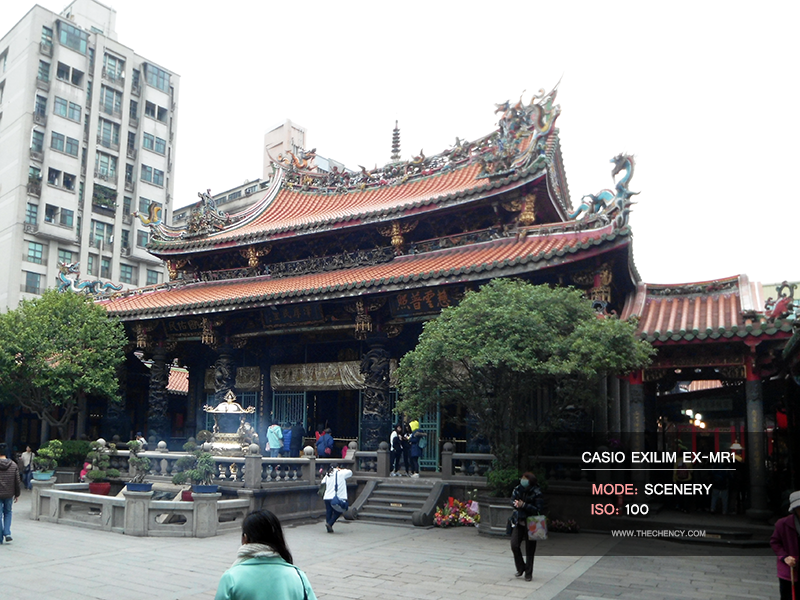 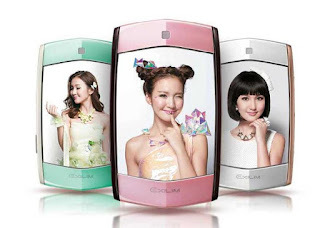 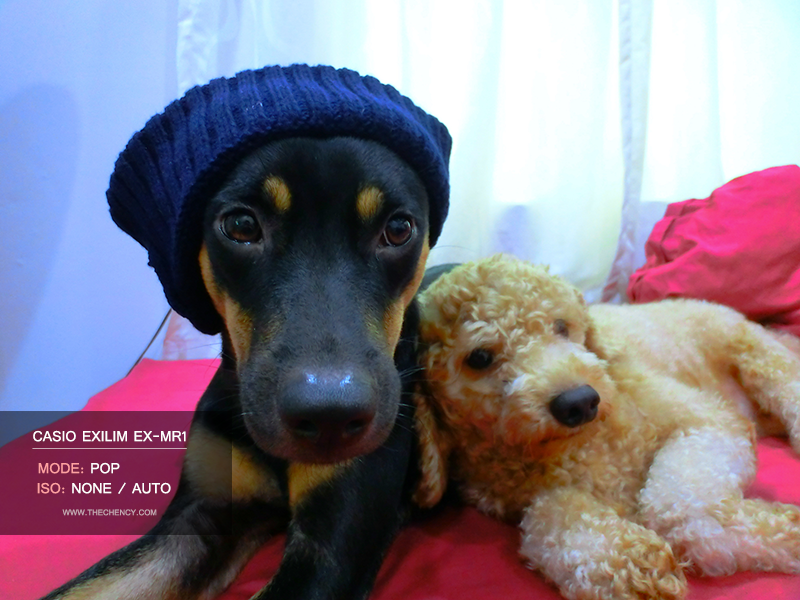 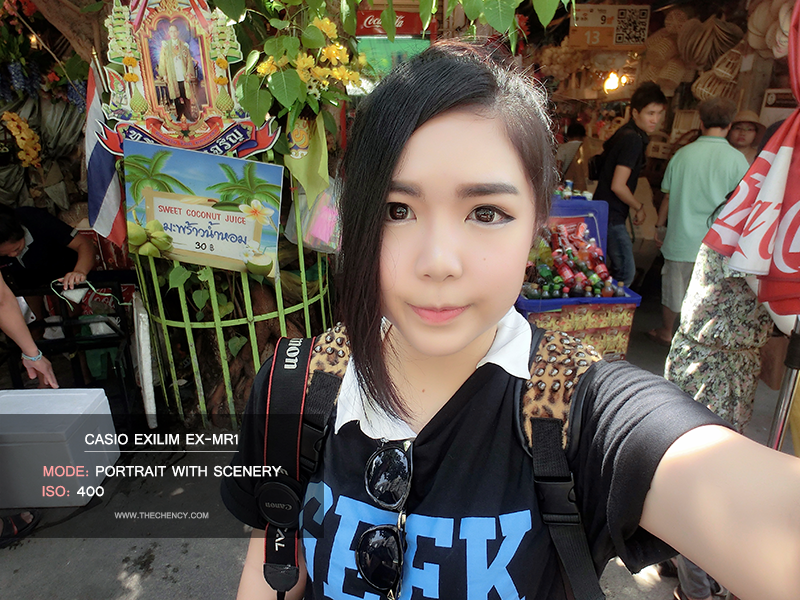 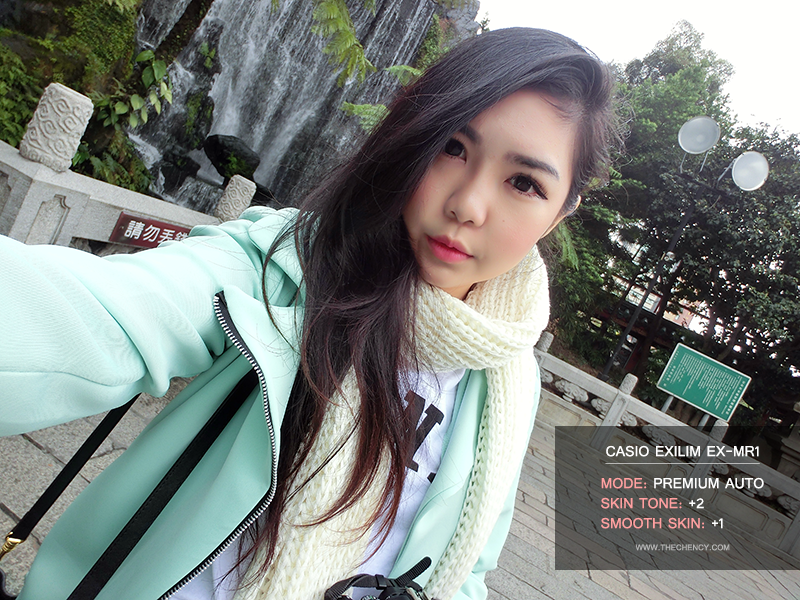 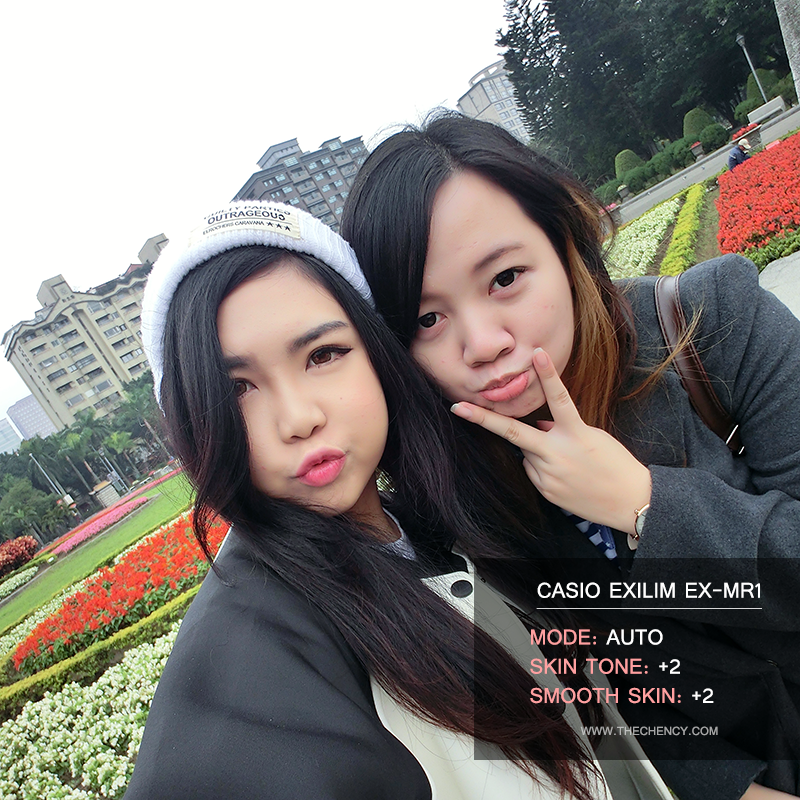 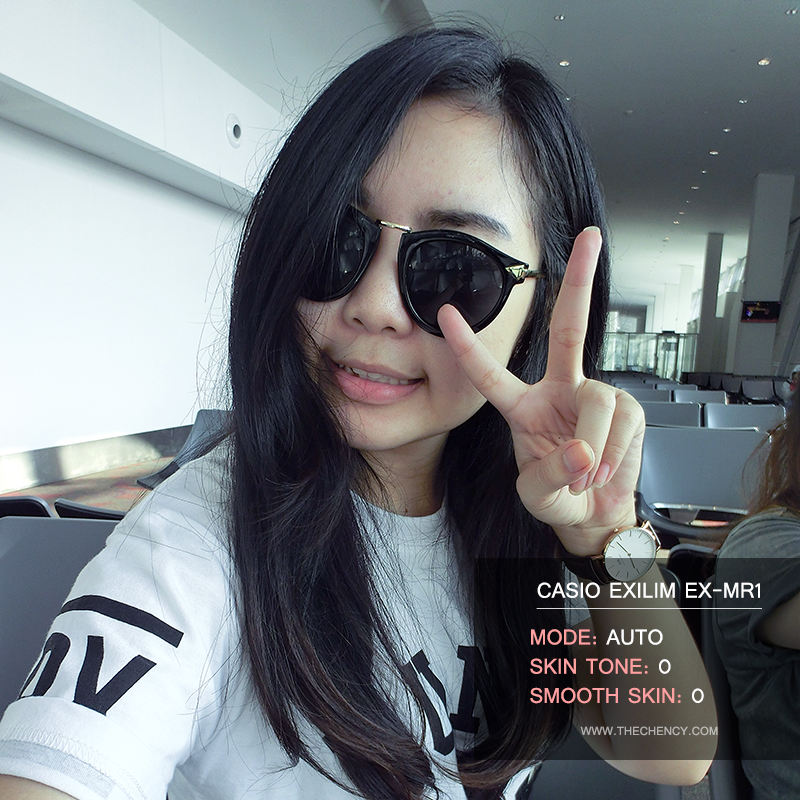 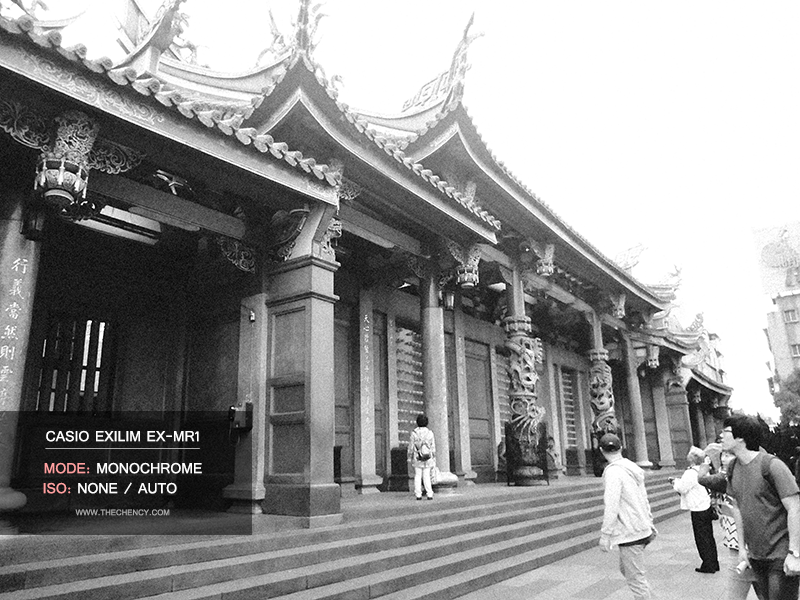 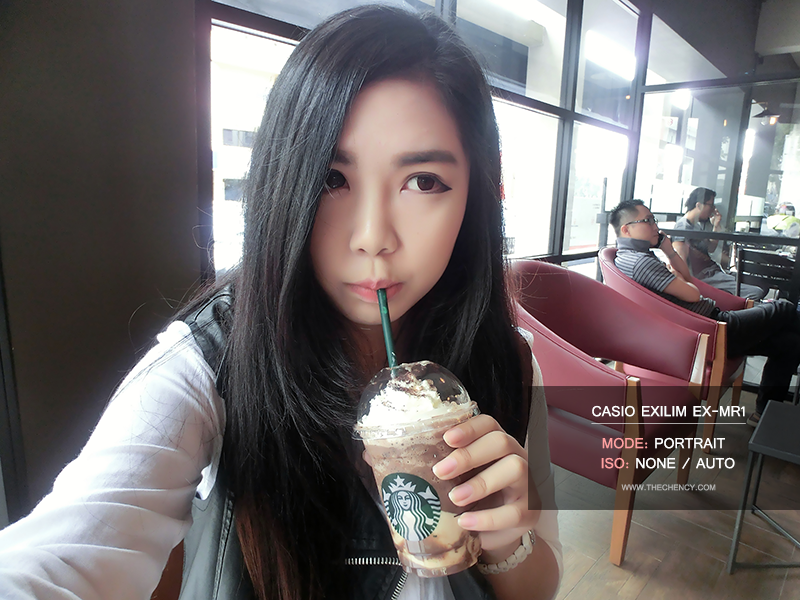 Casio EXILIM EX-MR1 comes with 15 types of best shot for selection. 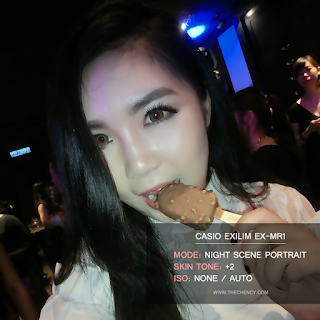 Depending of which condition you prefer during the moment, just select your desire best shot without manually adjust including skin tone and smooth skin setting. 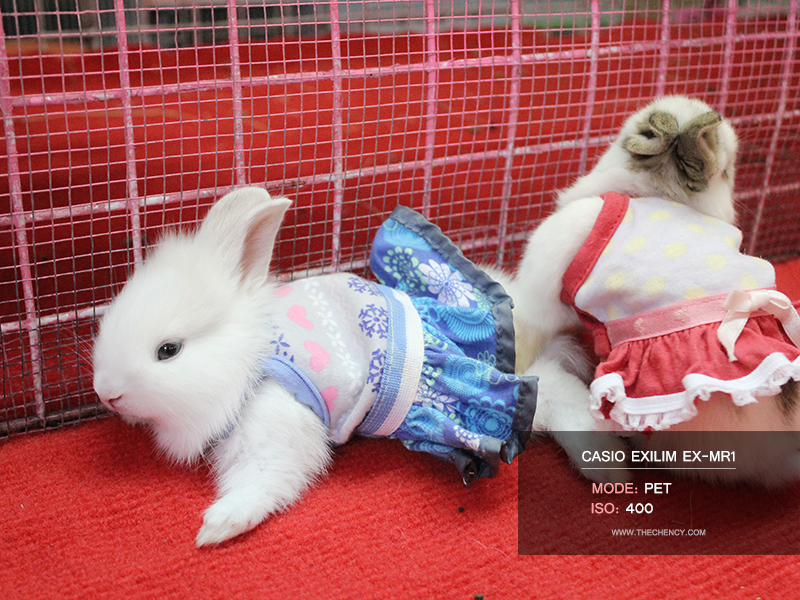 ISO setting "brightness" is available on all best shot setting (just click the right button to adjust; from Auto to ISO 3200).